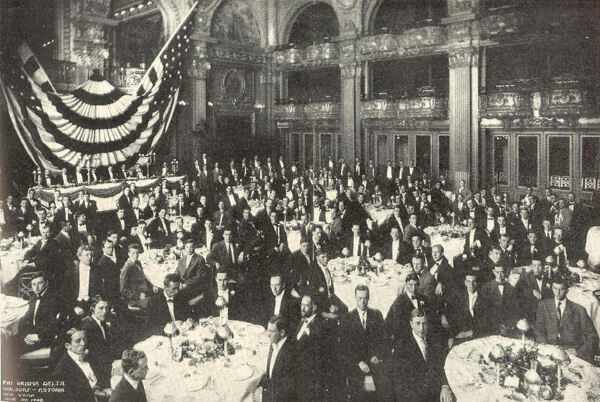 The Waldorf-Astoria ballroom: a Phi Gamma Delta fraternal function in 1908. In fact, an implicit censure was imposed on those who dared to raise the subject of elites in the United States. 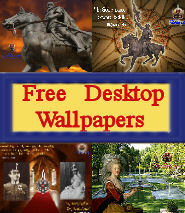 Such studies were belittled as the fruit of dreamers, and discredited in “serious” academic milieus. “To propose that American society is almost as class-based as British society pushes one to the fringes of social respectability,” noted Peter Cookson and Caroline Hodges Persell. 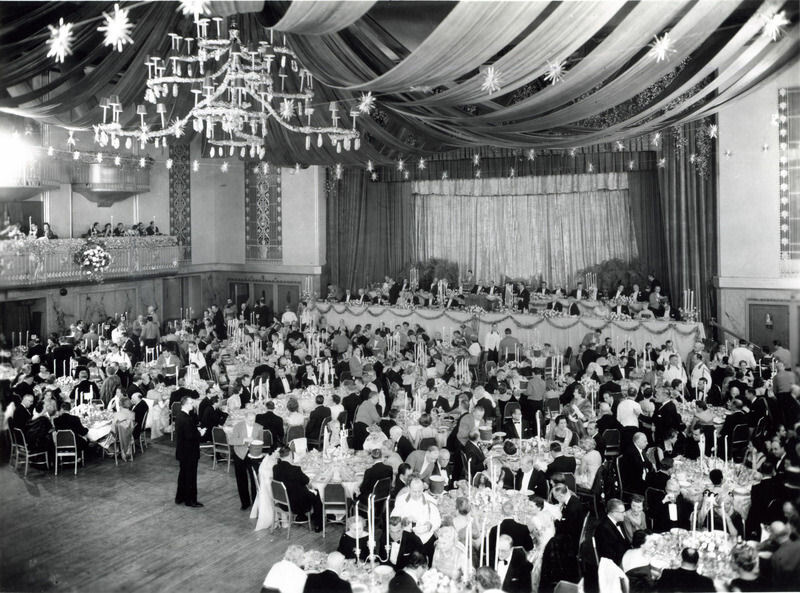 UN Children's Fund Gala Dinner Dance also celebrating the Waldorf-Astoria's Silver Anniversary held in the Grand Ballroom, September 28, 1956. Confronted with the reality of the existence in the United States of elites analogous to the nobility and of their important role in the social, cultural, political, and economic life of the country, this nucleus of scholars (often of disparate political and social ideologies) began the enormous task of reexamining concepts that had dominated American historiography and sociology. A revisionist school was thus born, and soon acquired the name “elitist” because of its emphasis on the historical role of the elites. 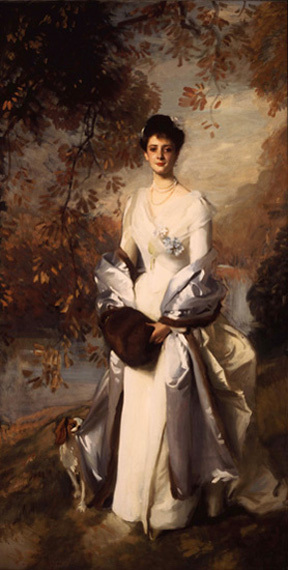 The appearance of this elitist school coincides with and at a certain point relates to the post-World War II “conservative revival.” Galvanized by a group of thinkers at the end of the 1940s, this current sought to revive conservative and traditional thinking in face of the growing debility of the dominant liberal doctrines. A fruit of this revival was a multiform conservative movement that continues to this day. One of its leading figures is the political thinker Dr. Russell Kirk. “Political sociology is currently without a dominant or leading paradigm. Pluralism has been largely displaced, but nothing has taken its place…. “We think elite theory may be able to step into this gap…. Even though much debate about their detailed formulation and application could be expected, the broad contentions of elite inevitability, elite variability, and elite-nonelite interdependence are consonant with the thinking of many political sociologists today. Indeed, over the last decade or so political sociology has experienced a noticeable, albeit implicit, convergence in the direction of elite theory…. “The field of elite studies is now rather enormous. Since Putnam’s (1976) authoritative survey of some 650 works in English alone, nearly half that number have been published (the Social Science Index lists nearly 250 articles on elites appearing between 1976 and 1984). 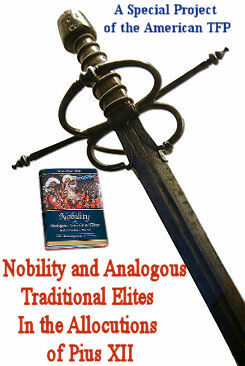 Of fairly recent origin, the elitist school has yet to develop fully its doctrines and their consequences. There seems to be room for development in the area of the moral influence of social elites—as, for example, their role as models for society. 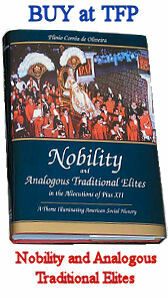 The elitist school focuses its analysis particularly on the political and sociological elements of the elites. In this it differs from the perspective of the author of this book, who bases his analysis of the social hierarchy on principles of religion, morality, and natural law. 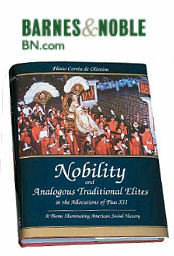 The application of the principles of Pius XII regarding the existence and function of elites in modern society, that is, the use of religious criteria for analyzing a subject not customarily considered religious, is sound and advantageous. Considering the large number of Catholics in the world and the resulting influence of a Pontiff’s thinking, an understanding of such papal teaching is a matter of great public interest, even for those who are not Catholics. 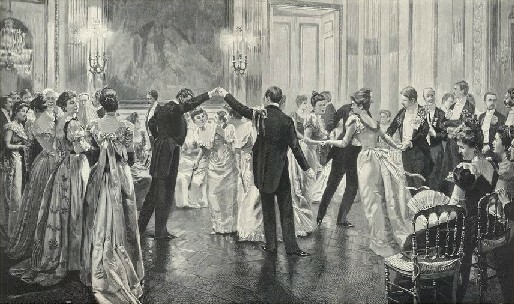 One cannot, however, deny the objective validity of the findings of the elitist school, which belie many preconceptions inherent in the liberal democratic vision and which present a more faithful picture of the social and historical reality of the United States as—in many ways—an aristocratic nation living within a democratic state. Plinio Corrêa de Oliveira, Nobility and Analogous Traditional Elites in the Allocutions of Pius XII: A Theme Illuminating American Social History (York, Penn. : The American Society for the Defense of Tradition, Family, and Property, 1993), Appendix I, pp. 150-152. Vance Packard, The Status Seekers (New York: David McKay Co., 1959), p. 6. 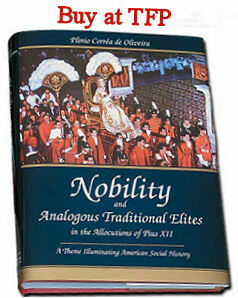 Philip Burch, Elites in American History (New York: Holmes & Meier, 1980), Vol. 3, pp. 3-4. Peter W. Cookson, Jr. and Caroline Hodges Persell, Preparing for Power: America’s Elite Boarding Schools (New York: Basic Books, 1985), p. 16. Thomas R. Dye and L. Harmon Zeigler, The Irony of Democracy, 2d. ed. (Belmont, Calif.: Duxbury Press, 1972), p. vii. Cf. Kirk’s Conservative Mind, already noted, and The Portable Conservative Reader (New York: Penguin, !982). C. Wright Mills, The Power Elite (New York: Oxford Univ. Press, 1956), p. 300. Michael G. Burton and John Higley, “Invitation to Elite Theory: The Basic Contentions Reconsidered,” in Power Elites and Organizations, G. William Domhoff and Thomas R. Dye, eds. (Newbury Park, Calif.: Sage Publications, 1987), pp. 235-237. Burton is a professor of sociology at Loyola College, Baltimore. Higley is a professor of government and sociology at the University of Texas at Austin.